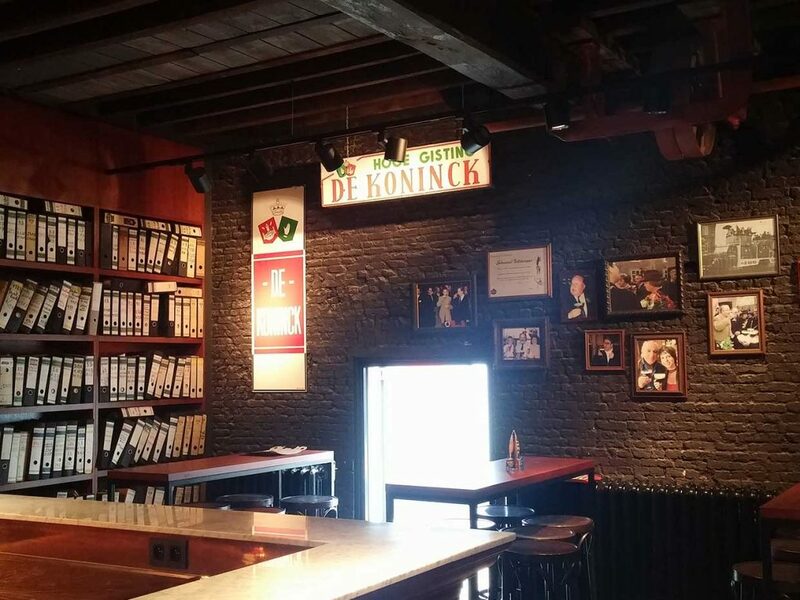 In Antwerp we enjoy drinking De Koninck beer, slightly malty with a note of caramel, delicious, special beer. 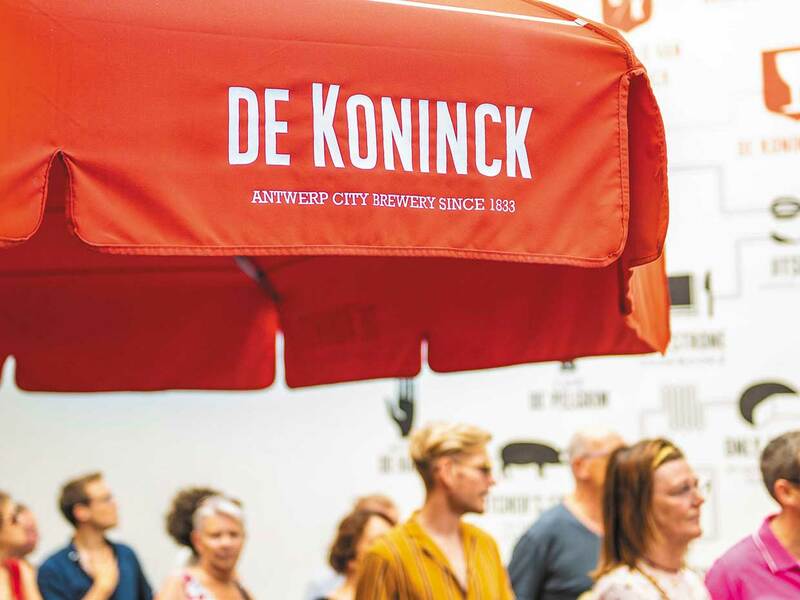 It is produced in our local brewery De Koninck, where you can experience an unforgettable beer adventure. 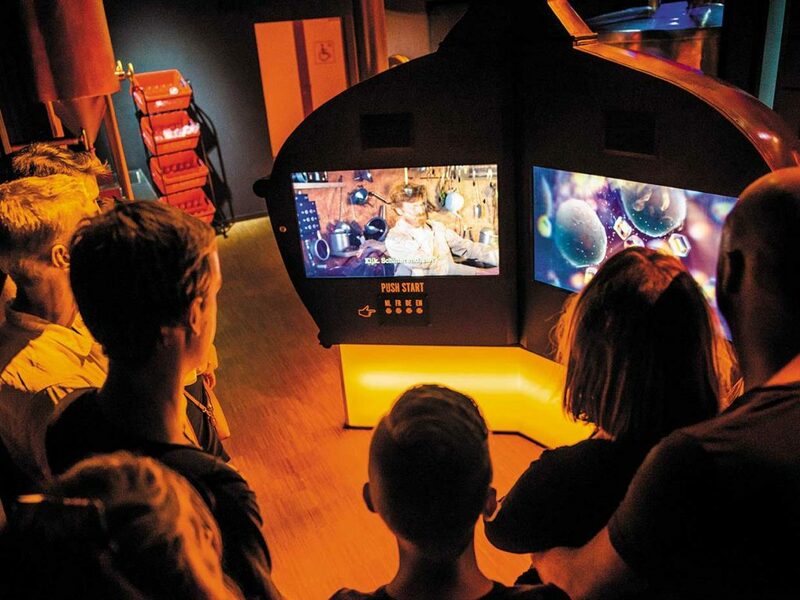 Explore 10 interactive rooms and discover history of how the beer icon of Antwerp is being brewed. 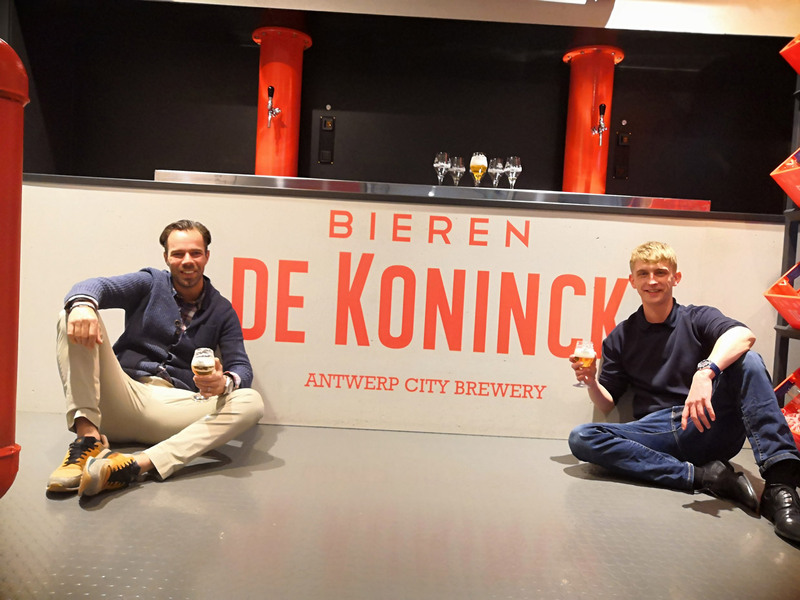 In this unique tour you will get 2 beers included to enjoyed the ride more! 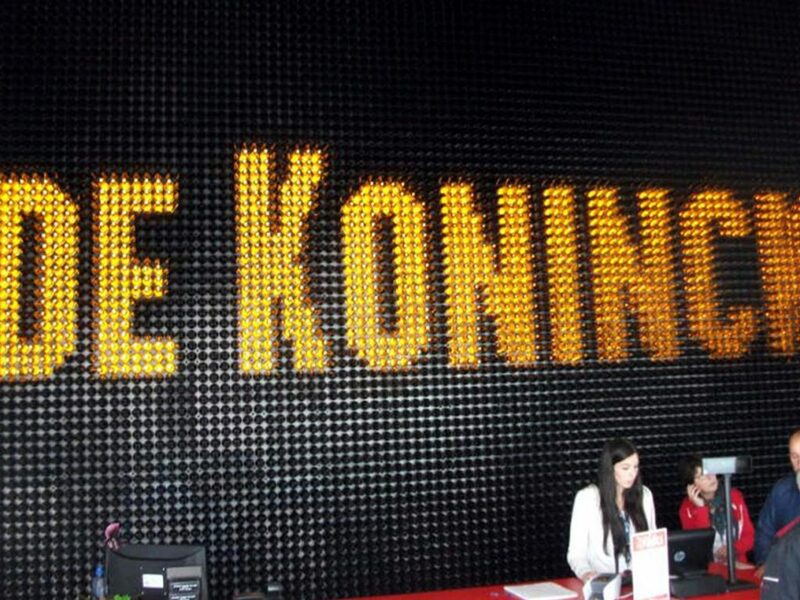 It’s one of the best attractions where you can taste famous Belgian beer and the essence of Antwerp! Your hostel key-card gets you an exceptional discount! 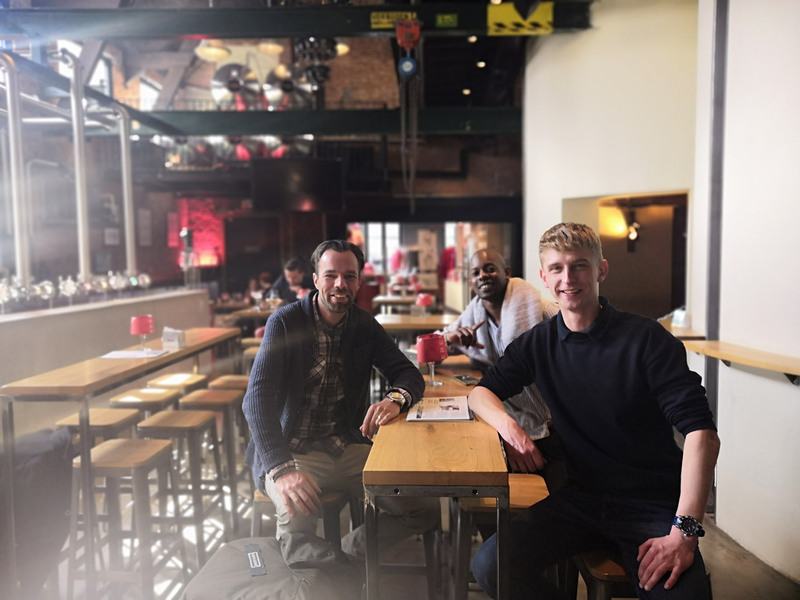 We know backpackers are tight with their budget, so together with brewery we have prepared something special for our guests. At the brewery just show your key-card to achieve exceptional discount. 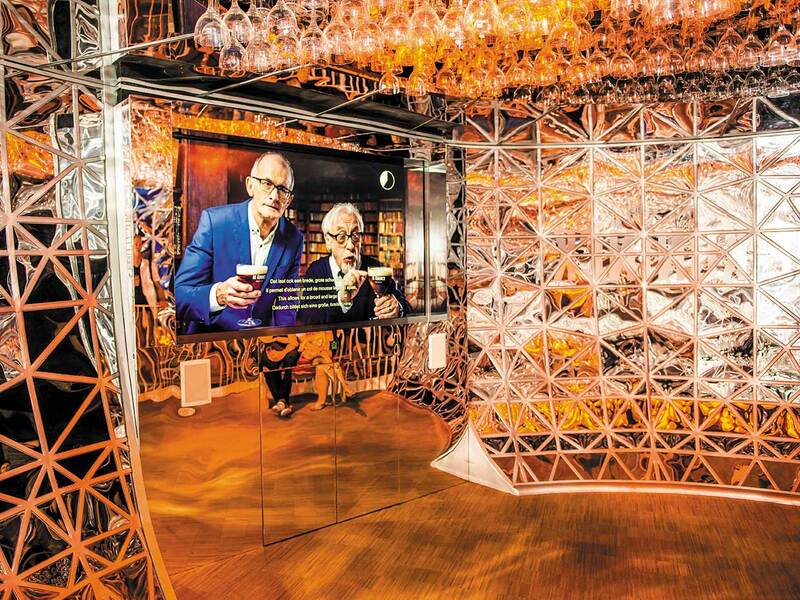 Price goes down from 14 to 10 euros for an unforgettable beer experience! We bet you’ll have a lot to talk about afterwards, during a delicious beer tasting! 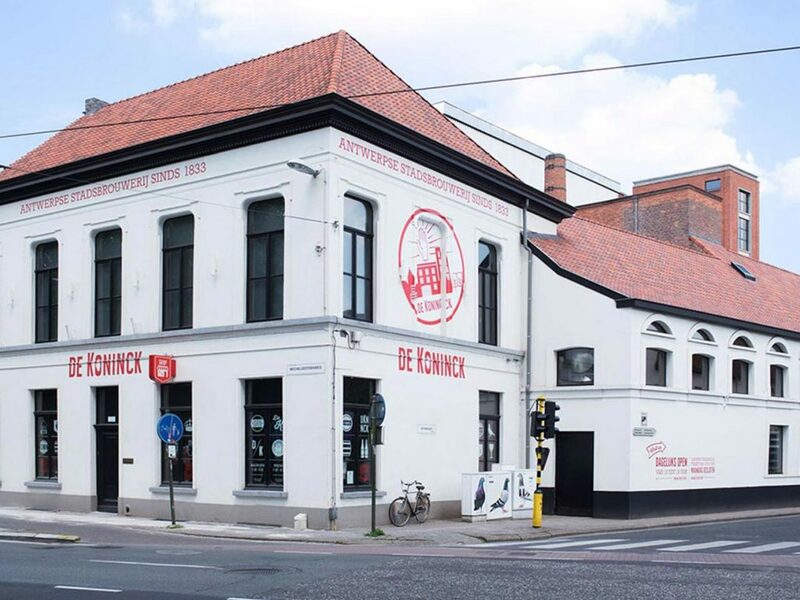 The brewery is about 20 minutes by tram 7 or 15 which you can catch at Groenplaats, next to the hostel. If you have any great pictures from the tour and you’d like us to put them on our website, we can do it!